Today we’d like to introduce you to Nikki Carlson and Kailynn Bowling. 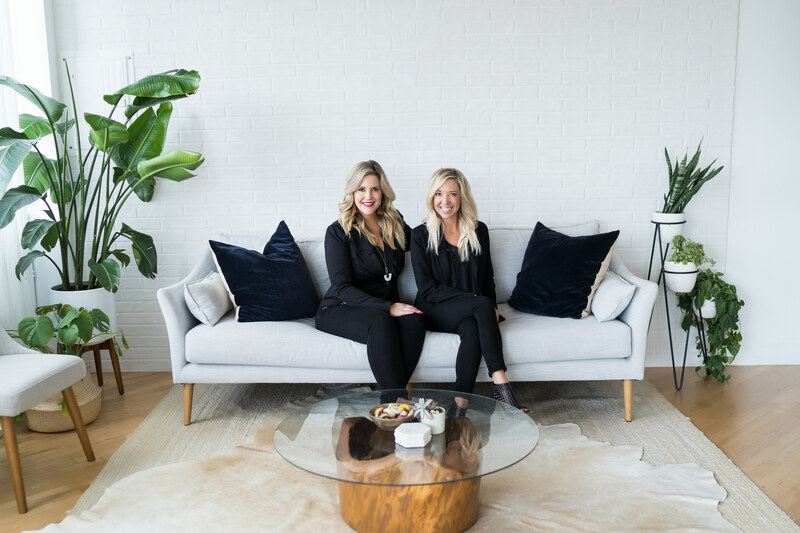 Nikki Carlson and Kailynn Bowling founded ChicExecs PR & Retail Strategy Firm as a result of their own success in building a brand. 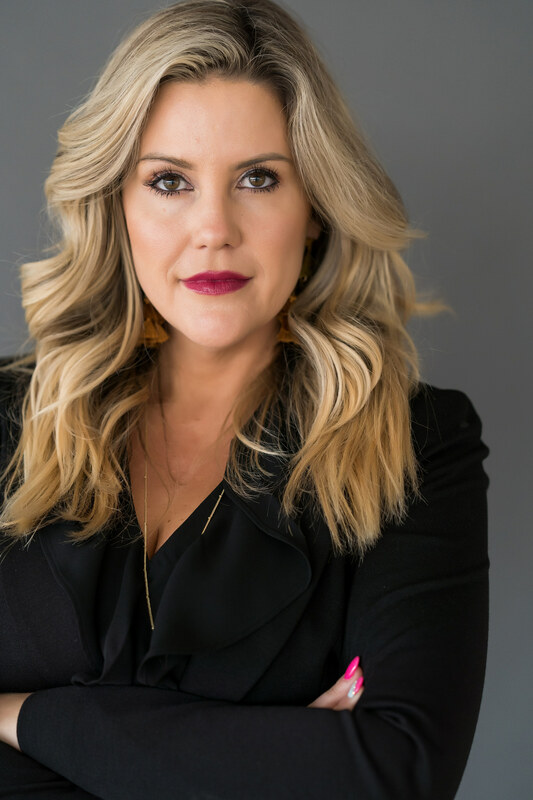 By garnering exposure in the biggest media publications and placements in major retailers like Nordstrom and Target, they had a bird’s eye view into what it takes to appeal to buyers and the media. 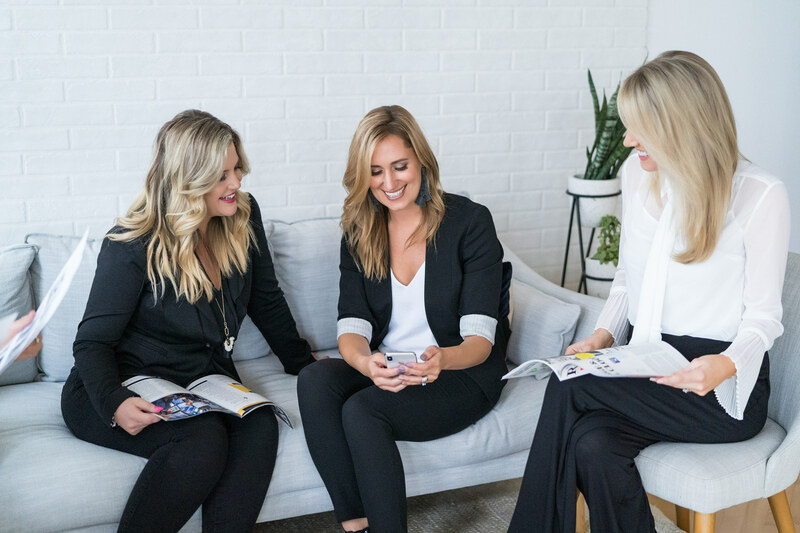 This bird’s eye view into all areas of a successful product launch and brand growth provided an opportunity for Nikki and Kailynn to recognize an underserved need which led to the creation of ChicExecs firm servicing entrepreneurs as well as established businesses. ChicExecs provides the recipe for success in our growing network and continues to service industry leaders around the country. ChicBlvd has a passion of giving back and has partnered with organizations such as Compassion International, Big Brothers Big Sisters, Icing Smiles, Casa Teresa and more. Think Outside the Suit® isn’t just a tagline, it’s the way of life at ChicExecs. 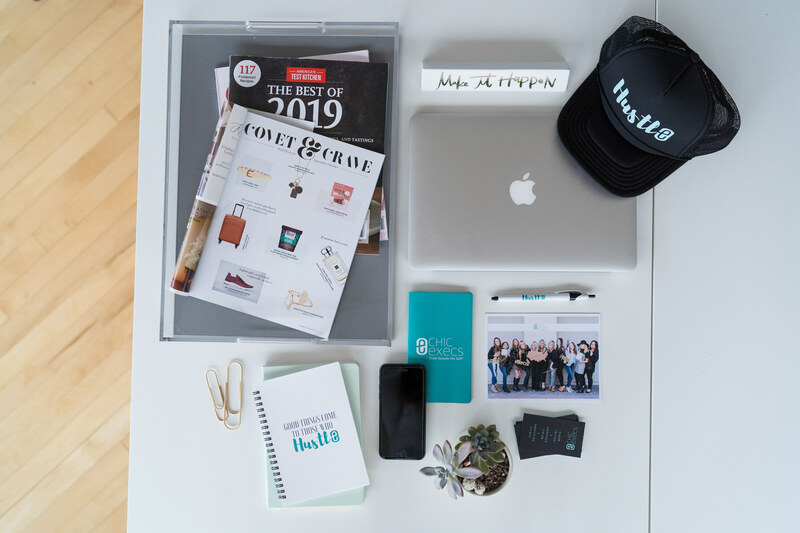 By creating a cohesive strategy for brands with PR, Social Media, and Retail Strategy – the team of more than 50 employees brainstorms innovative ways to increase retail sell-through and grow brand awareness. 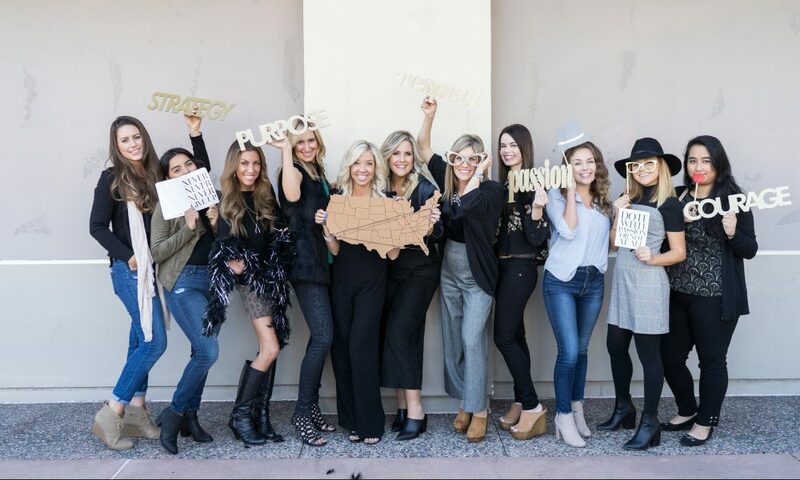 ChicExecs creates a PR, retail and social plans to support in-store and online sales by executing on both regional and national levels. ChicExecs knows what it takes to turn a napkin idea into a household name. Starting a product without having the experience to do so came with some challenges that we can laugh about now. We received a large order from our factory for a major retailer for holiday, and they all came with our wrong logo, so we had to think on our feet and had stickers made to cover up the logo. The stickers wouldn’t stick, so our entire staff came in, we bought several hairdryers and melted them on. The result was a happy retailer and happy customers. Being an entrepreneur requires thinking on your feet, being solution oriented and having the ability to problem solve along with staying calm in the midst of a crisis. 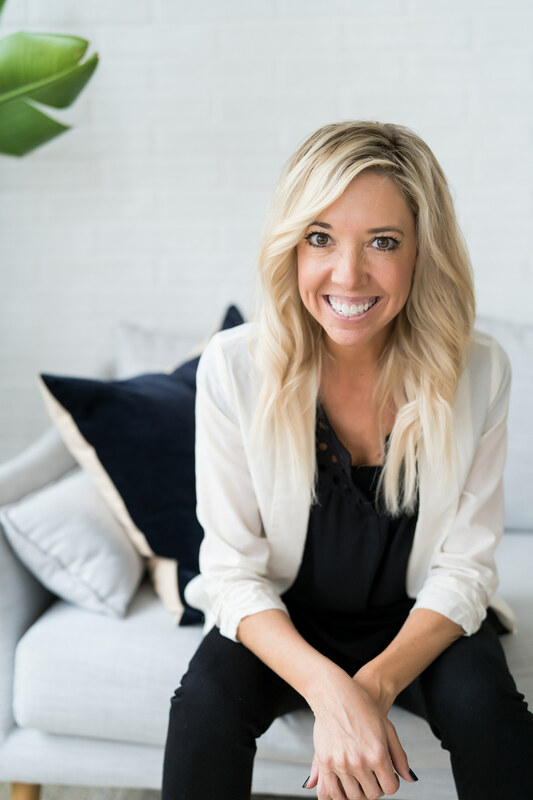 This is why we love what we do at ChicExecs because we’ve walked the road of being a brand owner and can identify with every challenge along the way. We also did not have mentors and joked “Google” was how we learned. If we could go back in time, finding a mentor would have been ideal. We learned the hard way, and it took many years to get where we are today. We started a brand first and had a unique way of doing public relations which garnered 50 media features in a short period of time. We showcased these incredible features at trade shows, and a brand came up to us and asked which agency did our PR. We immediately responded with, “Our company,” and that’s how we garnered our first client. We’re different from traditional PR agencies that will just generate features. We use PR to monetize a brand. 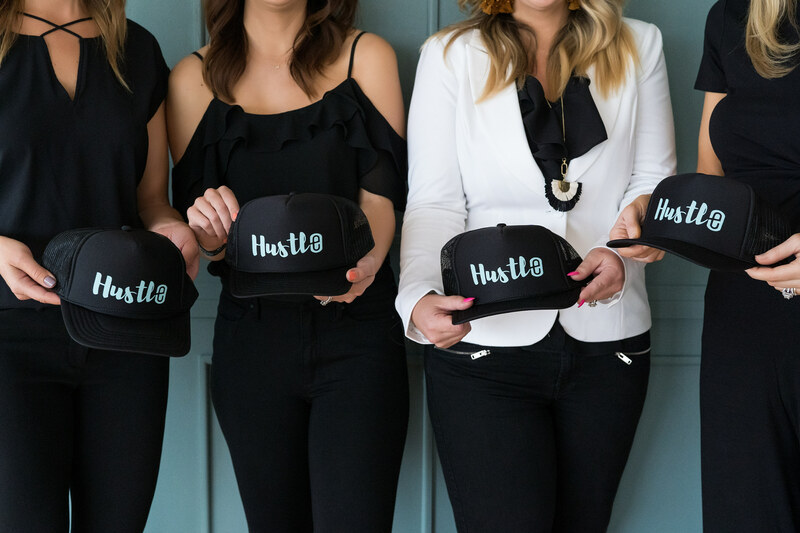 By tying in social media marketing, influencer campaigns, and retail strategies to the overall PR efforts – we are able to support in-store and online sales. We are passionate about reinventing brands and helping them grow to be relevant in an ever-changing market. As entrepreneur ourselves, we know how difficult it can be to start a product line and build it into a successful brand. We are incredibly inspired by the drive and passion of other entrepreneurs and truly admire each and every business idea. It’s incredibly rewarding to help them reach their full potential through the power of PR, social media, and retail strategies. There was a study released that stated San Diego is ranked 4th in the country for startups, so it’s the perfect place for a company like ours. We want to help new businesses grow and increase their exposure. There’s really no beating the great weather in San Diego and the tight-knit community here. There are countless resources for entrepreneur meetups and groups of people who are all passionate about supporting each others’ businesses.